Why Would You Consider Annual Data Collection? Browse these helpful agricultural financial management resources. Many times throughout my career, I have been asked to answer the question, “Why should farmers consider annual soil data collection?” I get this question from individuals who seem to have the perspective that we know all we need to know about soil science, and soil chemistry can be reduced to a recipe to follow. 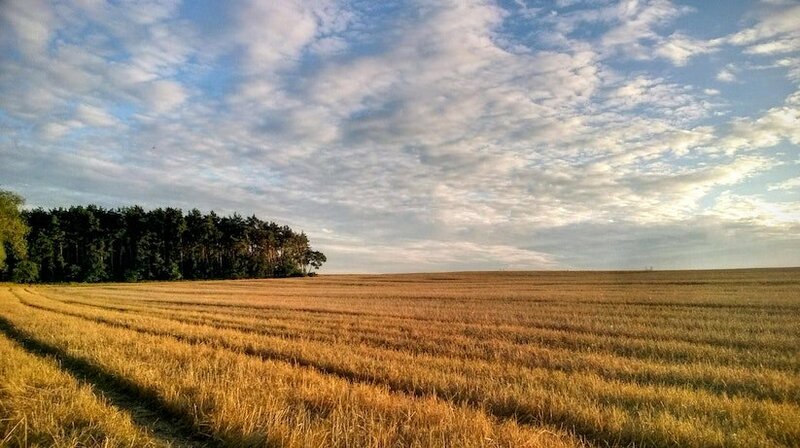 While it’s true that we have learned much that is useful about soil composition and management, we should be careful not to rely too heavily on our powers of prediction. Gathering soil data is an art and a science. Soil sampling and testing is, practically speaking, about 75% art and 25% science. Data is only as good as the samples on which it’s based. Cores should consistently look similar within a sample, and it’s crucial to take a high enough number of samples to limit the influence of outliers. As the number of cores increases, the influence of any particular core on the data decreases. Upwards of 15 to 20 cores of soil per zone are necessary to decrease the influence of potentially suspect cores. Even under the best of conditions and using the best sampling practices, a degree of ambiguity remains. The same sample can be tested multiple times with different results; however, the variation shouldn’t be great enough to affect input recommendations. The only way to know your data is correct is to compare it to consistent annual data. Each sampling verifies the previous year’s results. Without this annual data, there will always be a degree of speculation and guessing. Annual testing lets you know with confidence what’s in your soil. Many argue that crop removal charts are adequate to determine soil needs. While this may be true, most of the farm operators I know aren’t satisfied with adequate. Crop removal charts were developed to be general guides for producers, but there are too many variables to know precisely what a given yield removes from the soil. Variations over time in soil conditions and agricultural practices will influence the reliability of such charts. Even assuming the accuracy of crop removal charts, these only give information about what the crop removes, not what remains in the soil. 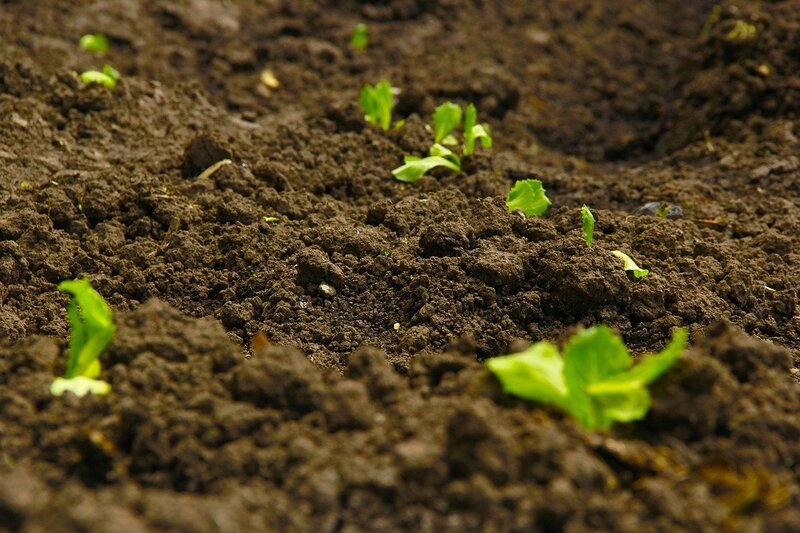 It’s far more useful to know what the soil can provide for your crops. Just as regular accounting is necessary to keep track of your money, annual soil sampling and data collection allow you to account for where your soil’s nutrients are. With this information, you can make smart, efficient decisions about what needs to be added and where. If you’d like help assessing the condition of your soil and maximizing the value of your input dollars, contact SoilRight. We operate independently of product sales to provide our members reliable, unbiased soil management recommendations. We help our clients reduce costs and increase yields while protecting our valuable natural resources. Click the image below to learn how we helped one Illinois family farm do just that. 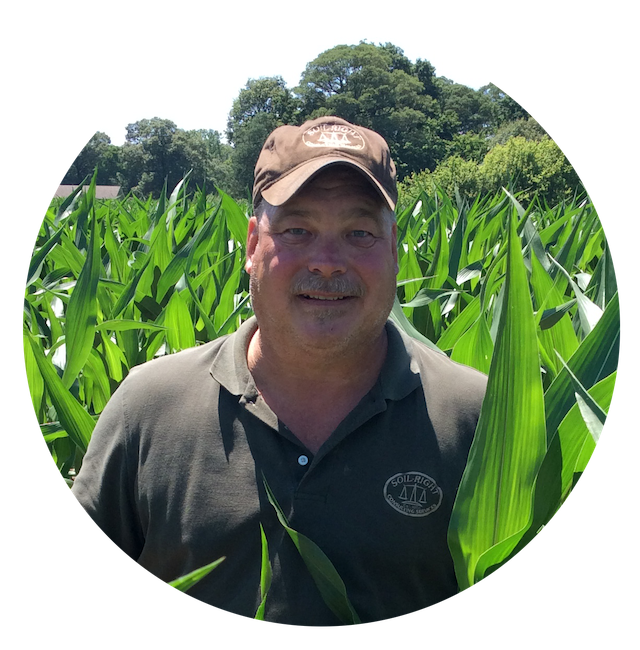 Why Do I Need Cover Crops? Next Post How Do I Use Base Saturations to Benefit My Soil?